"My Dead Wife Came Back To Me As A White Squirrel"
Is this a case of hallucination or actual reality? 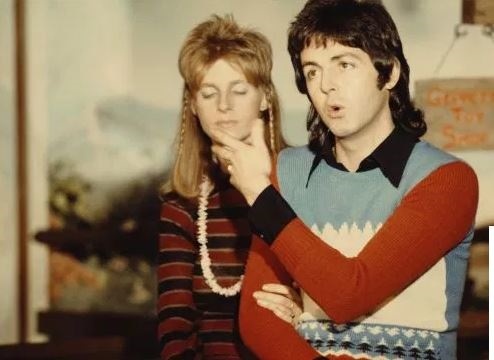 The veteran rock star, who was married to celebrity photographer Linda McCartney from 1969 until her death from breast cancer in 1998, claims she came back to him. She may have transformed into a white squirrel during a hallucinogenic substance session "to give him a sign."